Rustic decor and warm atmosphere go hand in hand. You do not have to spend your money at an antique dealer to get that atmosphere at home. 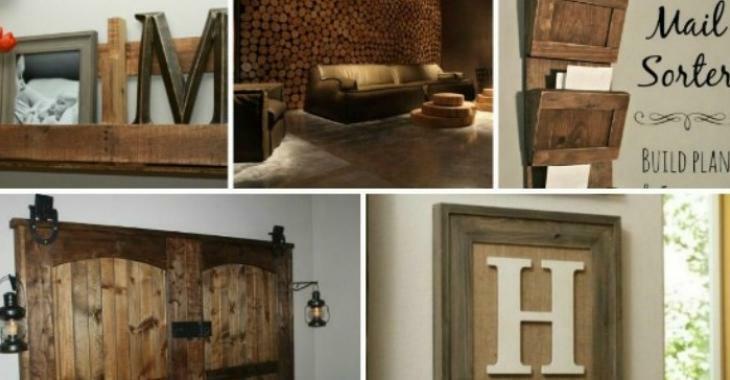 Tiphero.com website has listed ways to give a rustic/country look to your home.